Here are high-resolution photos of the special 1940 Plymouth display truck that will be on display at the Vintage Truck Show on Aug. 4, 2018. It was the magazine's June 2018 cover vehicle. Simply open the image and save to your computer. 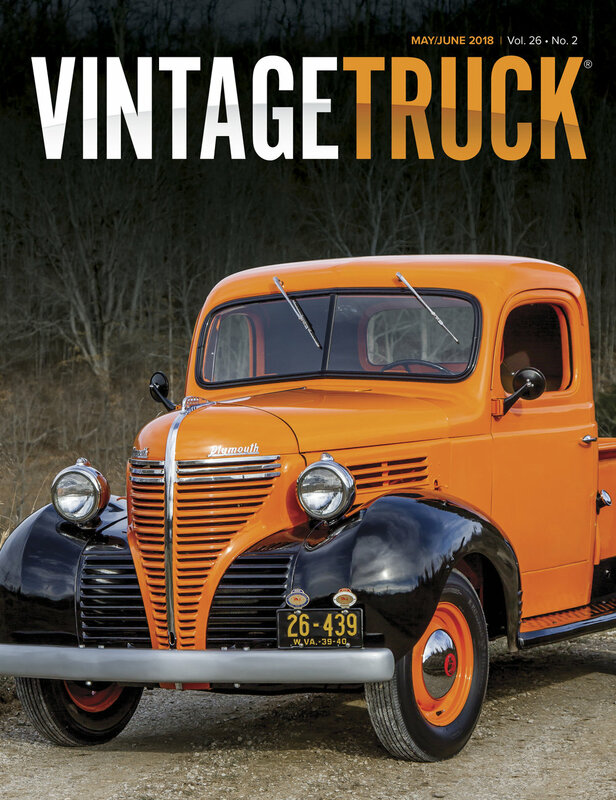 Here are high-resolution images from the 2017 Vintage Truck Show. Simply open the image and save to your computer.